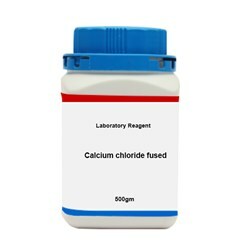 Cadmium diacetate or Cadmium acetate bearing the formula Cd(CH3CO2)2 is a colorless solid. 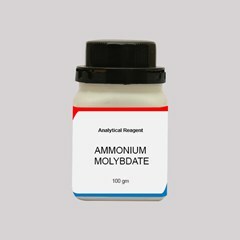 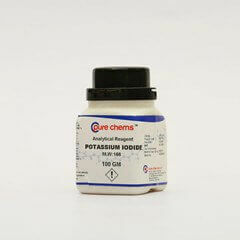 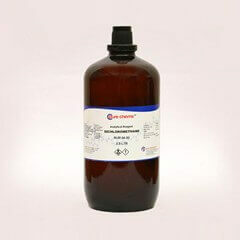 It is obtained by treating acetic acid with cadmium oxide. 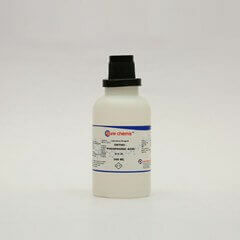 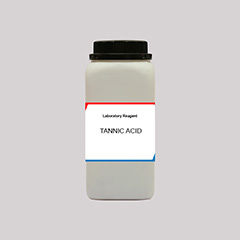 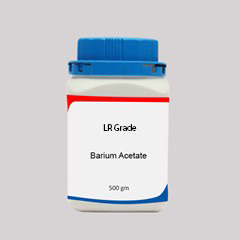 Cadmium acetate lab grade and Cadmium acetate ar grade have equal demand in the applications they are used for. 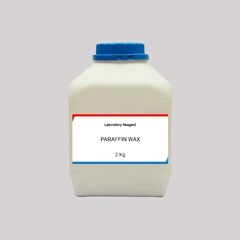 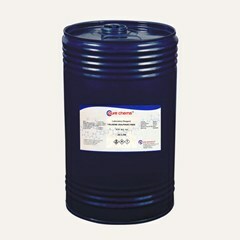 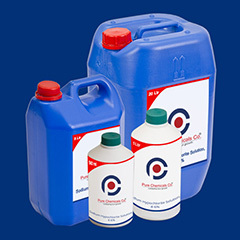 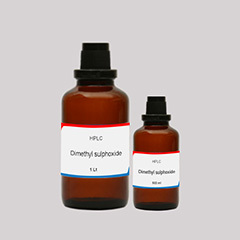 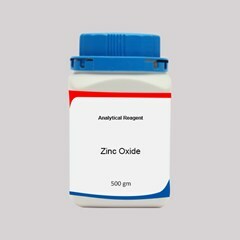 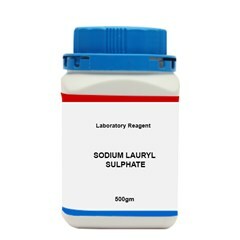 Procuring of chemicals is usually in bulk quantity for large scale requirements but when it comes to small quantity, quality cannot be relied upon. 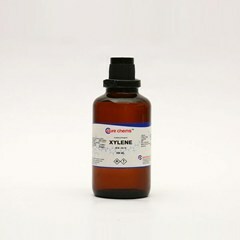 Observing the prevailing situation ibuychemikals.com was set up. 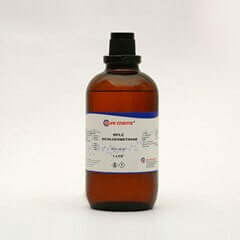 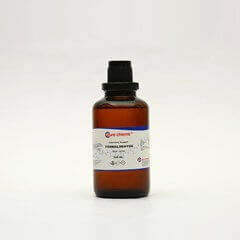 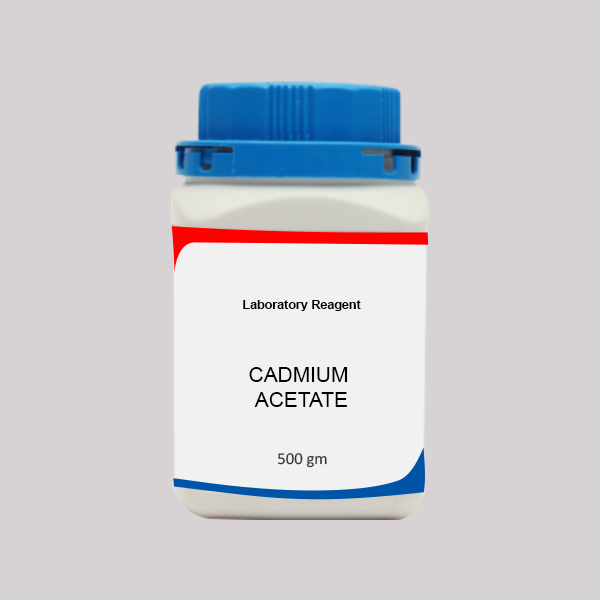 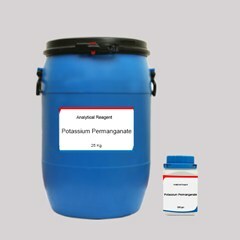 Here you can order Cadmium acetate Analytical Reagent or any other chemical online and get them delivered anywhere in India. As Cadmium acetate supplier in Chennai, Coimbatore (Tamilnadu), Kolkata, Hyderabad, Pune and several other countries we hold a good stock of it.